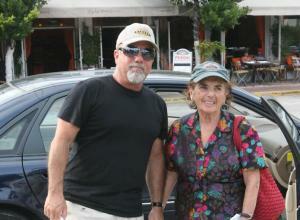 Billy Joel‘s mother, Rosalind Nyman Joel, has passed away. Billy had placed his mom in a Long Island hospice some years ago, she died there at age 92. Alexa Ray Joel is recovering after collapsing during a performance in New York on Saturday night! The singer was rushed to the hospital and the rest of the show was nixed.